I have had the pleasure of standing at the end (or was it the beginning) of two famous highways. The beginning and end of US 1 in Key West is one. 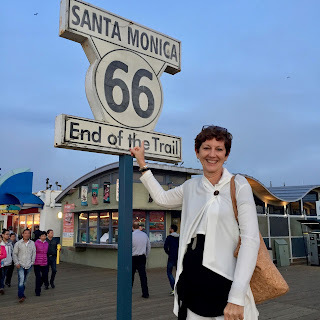 The other was Route 66, which ends on the Santa Monica Pier in California after traversing the western portion of the country. US 1 is a road that I deal with daily. I drive on part of it every day. There is almost no way to leave my house and not traverse a portion of this famous North-South route which runs from Maine to the very southern tip of Florida. 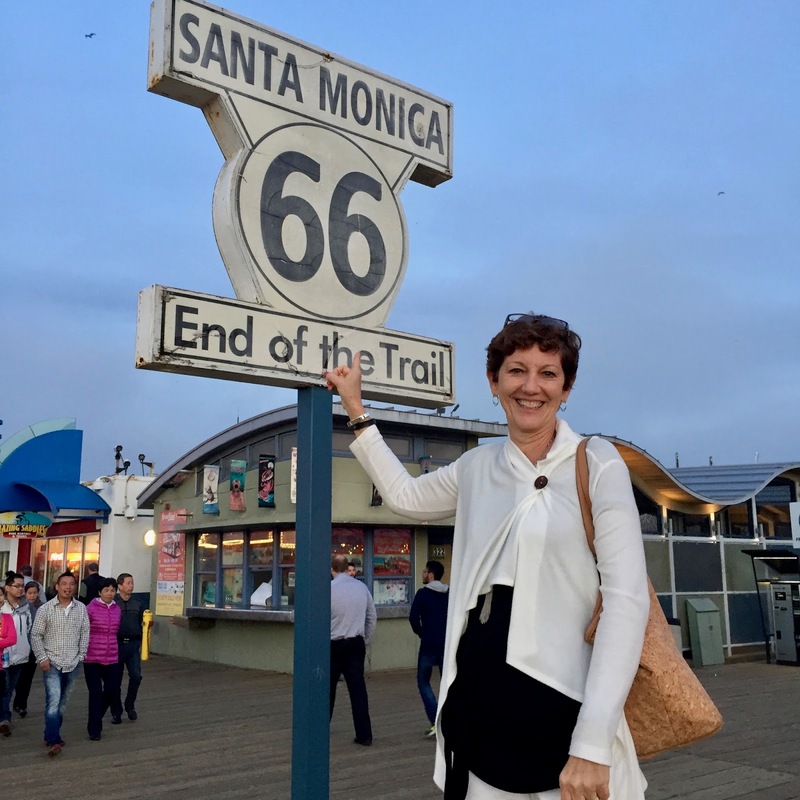 Route 66 is a bit more elusive for me as it runs East-West from Chicago to Santa Monica. But the road makes the famous connection across the middle portion of the country. I have enjoyed being at the end/beginning of these famous highways an thinking amount how much of our country is connected because of them. Interstate highways may be faster, but in terms of connecting cities and towns and people, these two roads are some of the workhorses of our society. When is a General Not?